Statement of Purpose: To educate is to lend knowledge, skills, abilities, experiences and variety in a warm, safe and fun-filled environment. 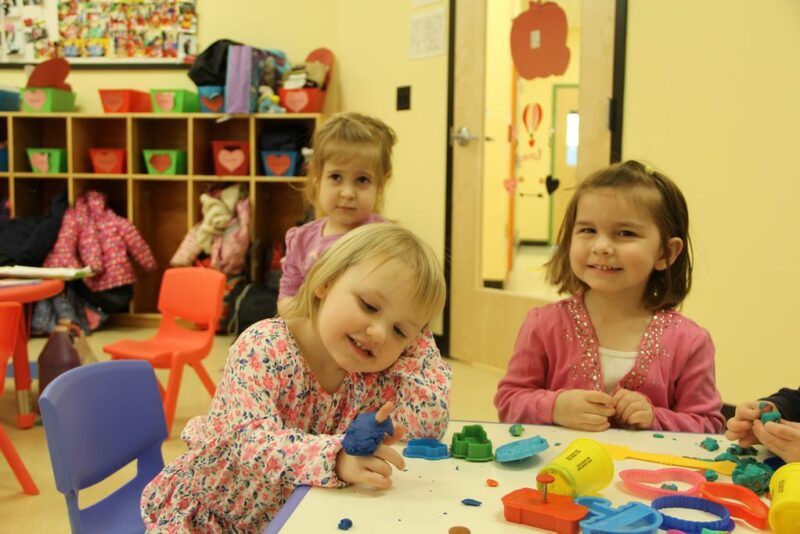 At Busy Bee Childcare, our true desire is to educate all children in all ways. 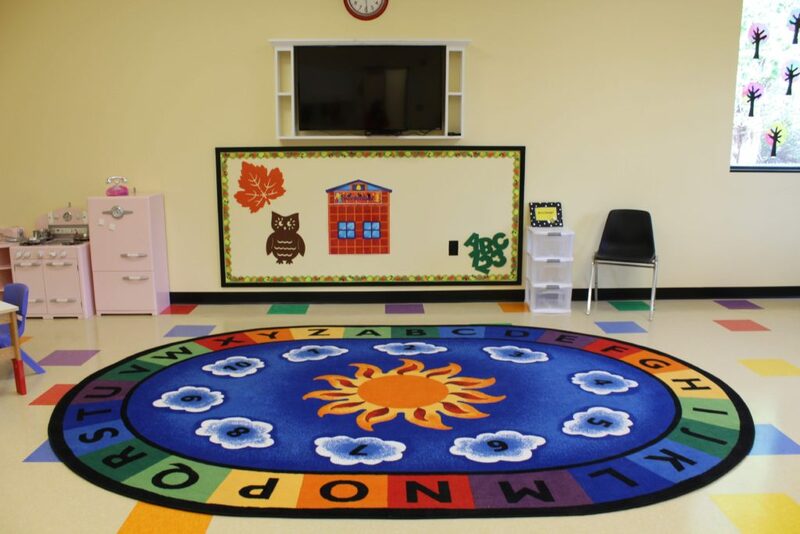 Our classrooms are a blend of traditional and modern teaching methods to encourage each child to express themselves through creative, dramatic play, while at the same time providing academic skills though hands-on experience. With 30 years of providing quality child care services, we are proud of the fact that we have maintained small group sizes and a commitment to providing each student with the skills and confidence needed to begin their school days. Your child will learn and grow at Busy Bee and remember time spent here for a lifetime! 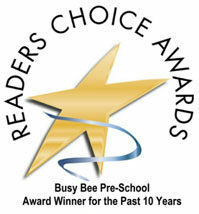 Busy Bee’s success has been built over the past 30 years by its outstanding teachers. Our teachers have all of the qualities to make your child’s first school experience a perfect, memorable one. They have made a commitment to you, your family, and Busy Bee and many of them have been with Busy Bee for over 15 years. We are proud of our veteran teachers who bring old school values that complement the new teaching styles of our rookie teachers. Busy Bee believes that this philosophy helps creates the perfect balance within the classroom. Our staff is trained in both EEC and Busy Bee regulations and policies, along with practicum training within house by veteran teachers. Staff members must meet and maintain all requirements by both EEC and Busy Bee to be a part of our team. We strive to keep our staff well educated with the changing of the times, to be current educators in current times. Our staff posses qualities that make our center the best! DID YOU HEAR THE BUZZ?! *Each year Busy Bee hosts its very own “Jump-a-Thon” to raise money for a special cause, and will have several different Jumpy Houses at its center for the students to jump in throughout the day of the event. It is a fun filled day for our students!! Busy Bee asks for students to get pledges for the chosen cause. The cause last year was to buy Beach Wheelchairs for children to have access to the beach, and there was enough money raised to buy 7 Beach Wheelchairs!